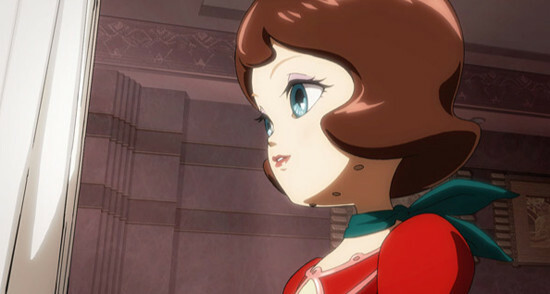 Crunchyroll - Madhouse Founder Comments on Satoshi Kon's "Dreaming Machine"
Madhouse Founder Comments on Satoshi Kon's "Dreaming Machine"
Taking questions at Otakon 2015, MAPPA and Madhouse founder Masao Maruyama indicated that anime director Satoshi Kon's incomplete final work, Yume Miru Kikai (Dreaming Machine) is still in production "in theory." However, while financing the project is a considerable challenge, the more difficult constraint is finding talent comparable to Kon's. Unfortunately, at the current time, no one is able to match Kon's skill level. "The title will be Yume-Miru Kikai. In English, it will be The Dream Machine. On the surface, it's going to be a fantasy-adventure targeted at younger audiences. However, it will also be a film that people who have seen our films up to this point will be able to enjoy. So it will be an adventure that even older audiences can appreciate. There will be no human characters in the film; only robots. It'll be like a "road movie" for robots." 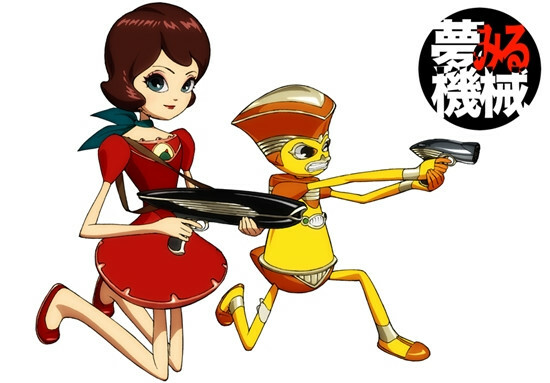 The official site for Satoshi Kon's last anime film Yume-Miru Kikai (Dreaming Machine) went offline in late 2012. 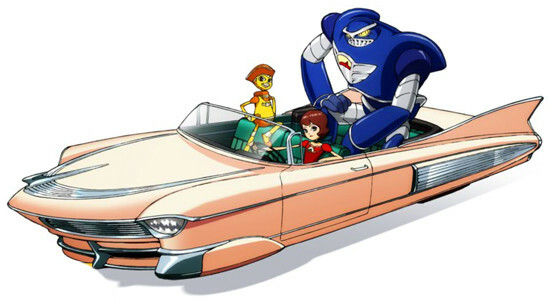 (http://yume-robo.com/). The official blog is still alive, but nothing has been posted since June 15th, 2011. 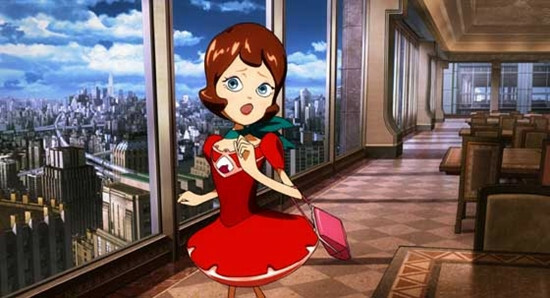 After his death on August 24, 2010, the anime studio Madhouse tried to finish the film and officially announced it resumed production on the film in November 2010. 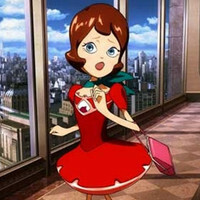 Masao Maruyama, the founder of Madhouse, indicated that production of the film had been halted due to lack of finances at Otakon in August 2011.